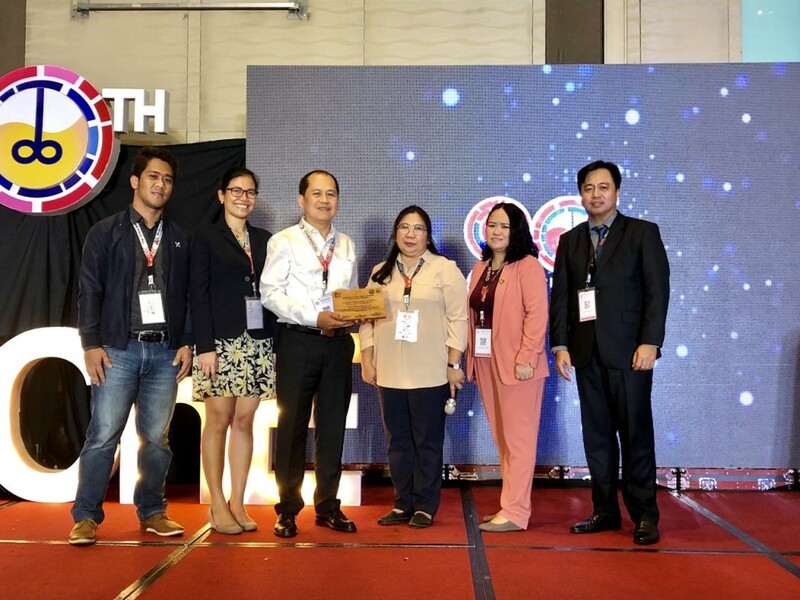 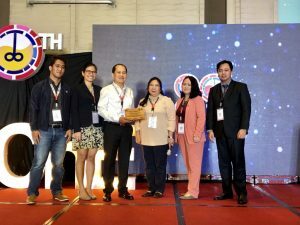 JG Summit Petrochemicals Group (JGSPG) was a major sponsor to the Philippine Institute of Chemical Engineers’ (PIChE) 80th National Convention last February 27 to March 1, 2019, held at the Crowne Plaza Manila Galleria in Ortigas, Quezon City. 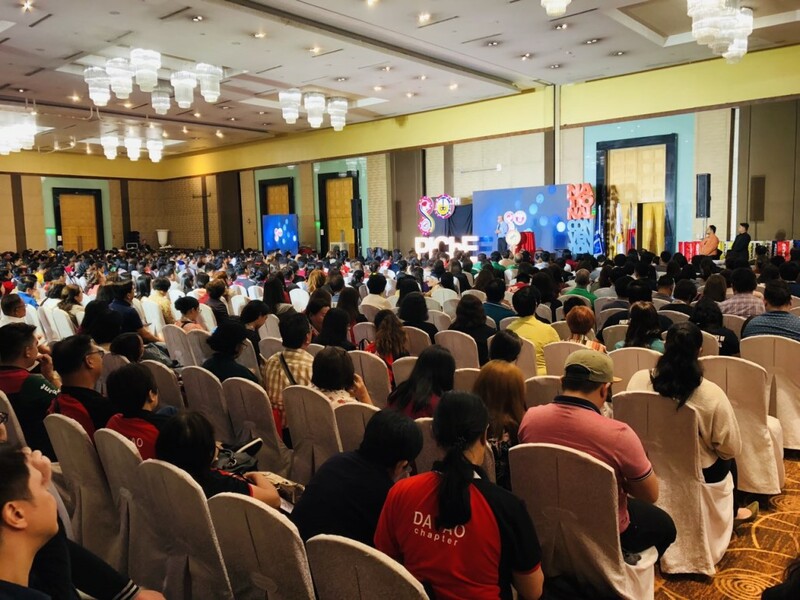 With the theme “Exergy: Radiating the Culture of Excellence across Generations,” 1,300 PIChE members representing regional chapters from all over the Philippines joined the three-day conference that featured meetings of working groups and chapter presidents, plenary sessions, parallel technical sessions and a fellowship night. 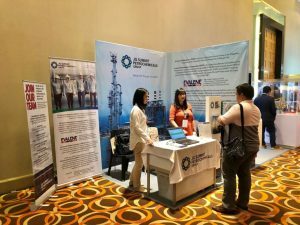 JGSPG’s participation included an exhibitor’s booth that featured the company’s plant and its products, and served to expand its network of chemical engineer contacts from PIChE. 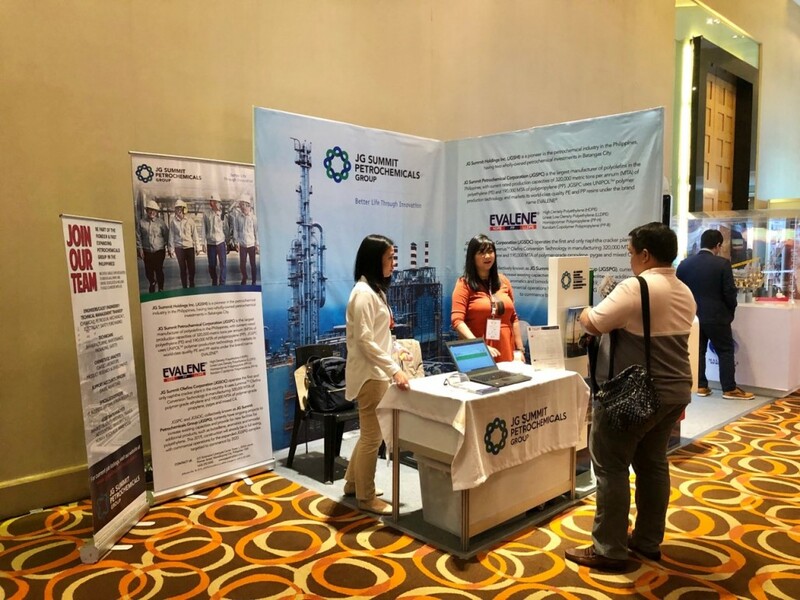 Engineers Jaime de Guzman, Assistant Vice President – Polymer Technical, and Charlette Cabral, Process Engineer, represented JGSPG in the technical sessions and presented the topic “Upcoming Pioneer Project for the Petrochemical Industry – 1,3-Butadiene Recovery using Extractive Distillation and N-Methylpyrrolidone (NMP) as Solvent.” Engineer Melvin Rigodon, Operations Engineer, joined the two as JGSPG’s official delegates to the convention. 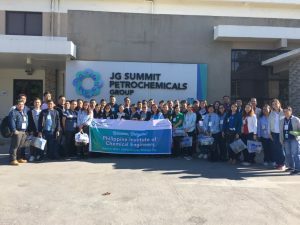 On March 2, 2019, JGSPG hosted PIChE members’ visit to its petrochemical complex in Batangas City. 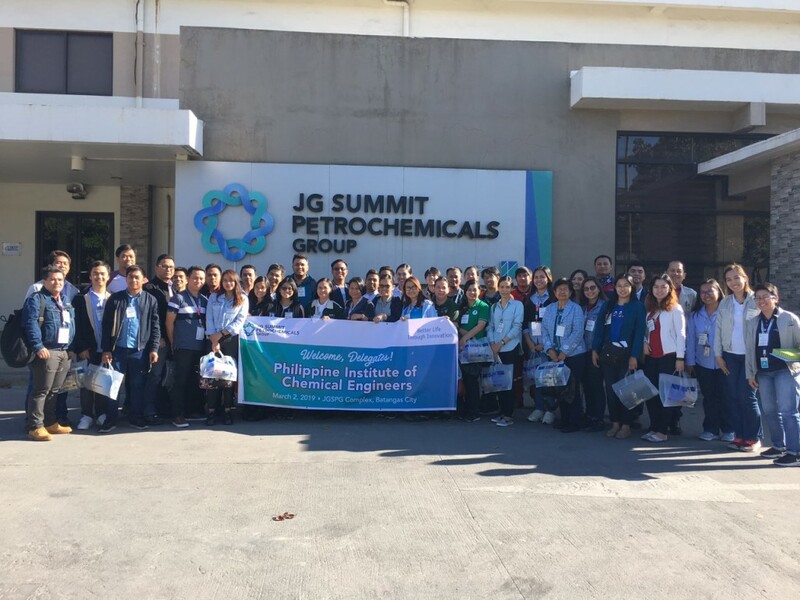 Attendees were provided an overview of the integrated operations of the naphtha cracker and polymer plants, and participated in a guided tour of the JGSPG petrochemical facility.